WeddingFervor.com is a great domain name so a wedding fervor partnership could be a good opportunity for someone who is interested in weddings and accessories. It is very difficult to find any .com domain name with the word wedding in it that’s a good name and relatively short if it has the keyword wedding in it. Unfortunately for me I have too many domains and haven’t had time to try to monetize this domain name like I should have. The site has been up several years, but the current theme (look of the website) maybe about a year or so. The theme it’s using now is one I bought that’s custom optimized for Google AdSense. It does perform the best of all the many themes I have tried or currently use on my other sites. 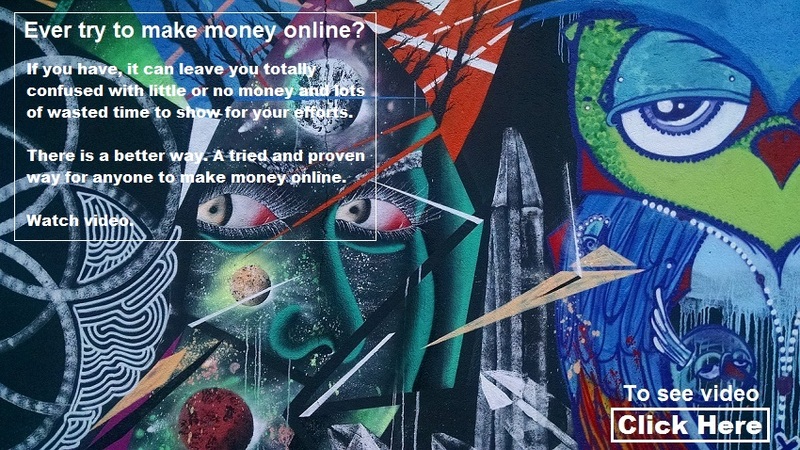 What’s needed to make money from the site is a lot of traffic. A different, nicer theme could also be substituted which would allow for an eCommerce store or for promoting affiliate products having to do with weddings. The wedding niche is an everlasting niche since people are always getting married. People also pay lots of money for wedding gifts even if they might be thrifty in other purchases. I believe this domain name along with adding either products to sell or promote can make very good money with the addition of quality content and promotion. Additionally if the site is also a blog with frequent posts, it has an even better chance to make money(in my opinion) than a purely static site unless the static site had quality content added to it on a frequent basis. OUR GOAL SHOULD BE TO PROVIDE VALUE TO SITE VISITORS, LOTS OF VALUE. IF WE CAN DO THAT, TRAFFIC WILL COME AND WITH THAT THE MONEY WILL COME. For a partnership I am looking for a person (a woman preferably, because weddings and women go together very naturally and nicely) who can blog about weddings and related subjects. To be successful blogging, the person needs to know/learn how to use WordPress and be able to post content to the site 3-4 times a week minimum. They also have to be interested in writing about weddings. The ability to write reviews or give your opinion about wedding accessories or anything having to do with weddings would be very helpful. Your blog posts generally needs to be from about 350 – 800 words or longer. These requirements are flexible, but the more interested you are in blogging/writing about weddings the more successful the site will be. That translates to more traffic and more money the site will make. If you want to see a successful blog (on another topic) visit Social Vani at www.socialvani.com. Chitraparna, who runs the site has an interesting mix of blog posts, reviews, articles and guest posts. She posts frequently as you’ll notice she has slightly more than 200 posts (as of Mar 1, 2013) and the site is only about 18 months old. How much money could WeddingFervor make? It’s impossible to tell. Only by blogging and adding content can one get any idea. It will normally take months to get a feel as to whether the site will make money. This holds true for any type of site that depends on free traffic. As a partnership, we will be going after free traffic. That could change once the site makes enough money to consider paid advertising, which is not likely in the near future, if ever. If the site was selling a paid product(s) then paid traffic might pay off. Do any research that’s required, i.e. keywords, how to get traffic to the site, etc. After four months I will evaluate your effort and if acceptable you will continue for another 4 months. If the site has made no money or appears not to be able to make enough money for it to be worthwhile after 8 months you have the option of leaving and I’ll return half your money. If you stay we will brainstorm and determine the next move to see if the site can make money, but it will likely take another 4 – 6 months to determine that. You should be willing to stick it out those 4-6 months. Even if the site makes little money you will gain experience and see what it takes to make money blogging. If you stick with it that long and decide it is not worth it I’ll create a simple website for you (at no cost) and host it free for 1 year and you can try something else on your own. In the event the site is successful (I think it can be if you put in the work) after 12 – 14 months, we can discuss any monetary and partnership arrangements. I personally think a total time of two years or more is really needed to determine success, but that can be discussed later. My idea of the whole venture is if the site is successful (that can be determined by both of us) that I would keep the domain name and a percentage of the site’s revenue and you the rest. I.E. Example: I get 40%, You get 49%, 11% toward maintenance and content. You would have an option to buy me out, including the domain name. Partnership cost is $1000, $500 of this is non refundable. There will only be 1 partner! This is the gist of the partnership idea. Details can be worked out if I get anyone interested in being a partner. If you are interested in being a partner contact me on the contact form from the site this link goes to. Put Wedding Fervor as the subject and explain why you are interested.